It’s apple picking season! I got to work and my nanny family had a big bag of freshly picked apples sitting on the counter. 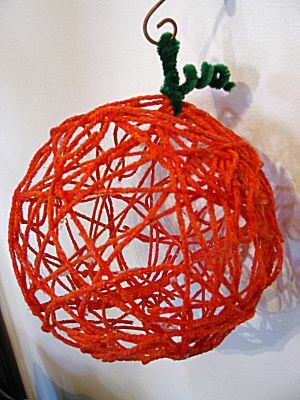 I hate for things to go to waste, but there’s only so many apples we can eat, you know? So I looked around online to find some recipes that I thought would be delicious and not too complicated. Now I’m excited to try them out! Maybe you have a bunch of apples, too? If so, this post is for you! Enjoy! 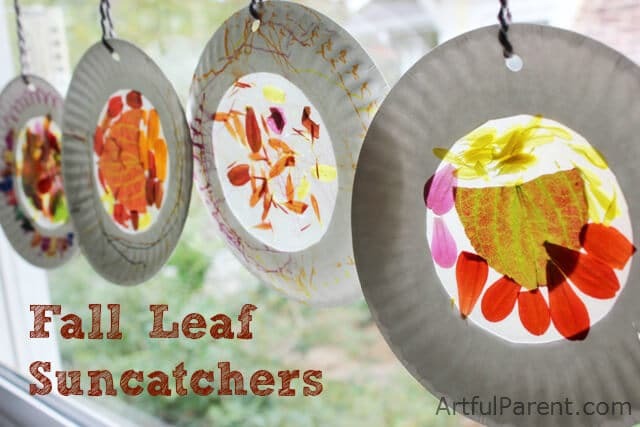 Fruit Leather– Yum! It’ll keep for a while, and this stuff is great to pack in school lunches or grab as a quick snack. I might just do apples with a little cinnamon, or I might add some other fruits, like strawberries or blueberries to the mix. 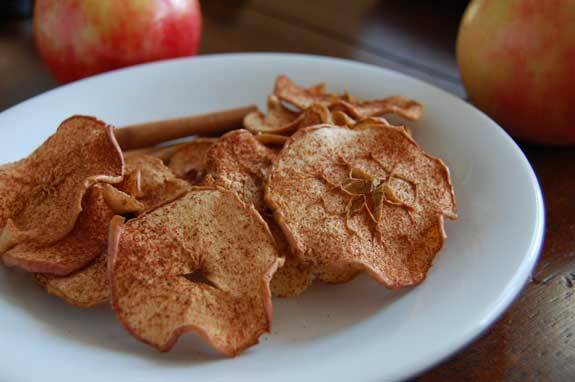 Apple Chips– I LOVE apple chips! 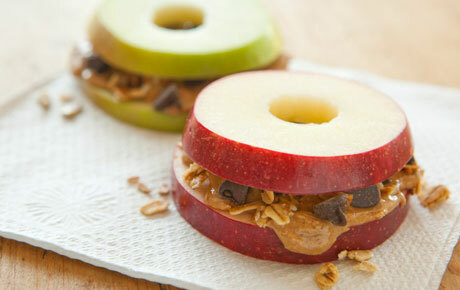 …and for something RIGHT NOW, how about Apple Peanut Butter Sandwiches? They look sooooo yummy! 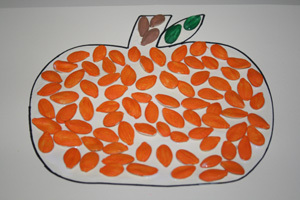 Let me know how your apple recipes turn out, and if you have any more tasty apple treats! When I take the kiddos on long car trips to places (more than 15 minutes or so), I like to play audio books that I get from the library. There are so many great ones! I’ve been reading Miss 4 early chapter books before her nap, but in the car, she loves picture books with CDs that have page turns, so that she can keep up with the illustrations and be involved. I’m always looking for new audio books that she’d enjoy. Today I found a great book! 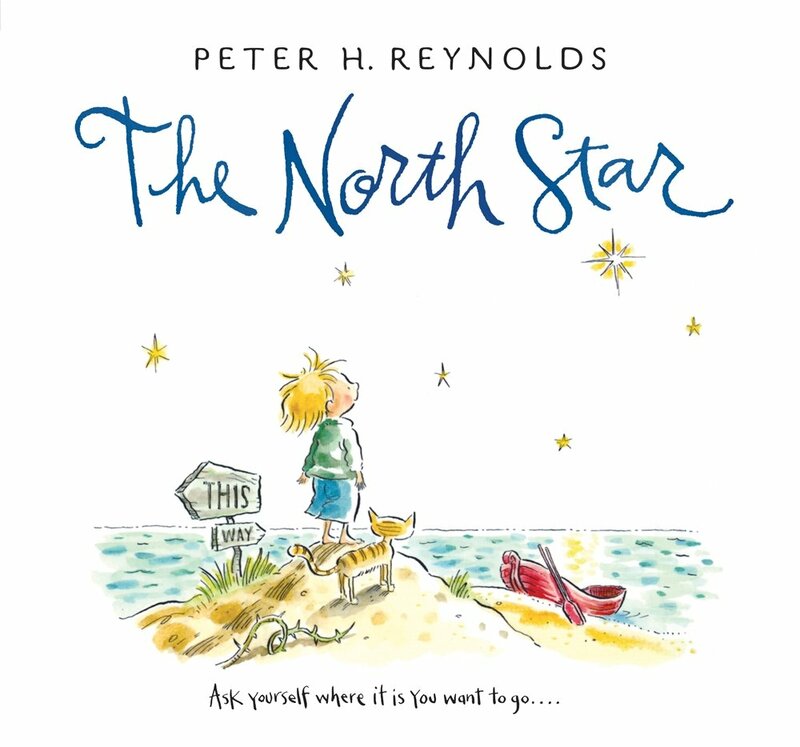 Apparently, it’s a classic from a well-known award winning author that I somehow had just not heard of- The North Star, by Peter H. Reynolds. If you know and love this book already, I can hear your voice saying, “Oh my gosh, Amy, I can’t believe you didn’t know that book!”. If you don’t know it, let me introduce you! “The North Star” is a lovely picture book about a boy on a journey- metaphorically, his journey through life. Along the way, he discovers that everyone has their own journey (which everyone must choose for themselves), their own path, their own signs to lead them the way they should go. He finds that you have to travel at your own pace, and that you should slow down and appreciate things along the way. The message is wonderful, and told in a relaxing, poetic way. 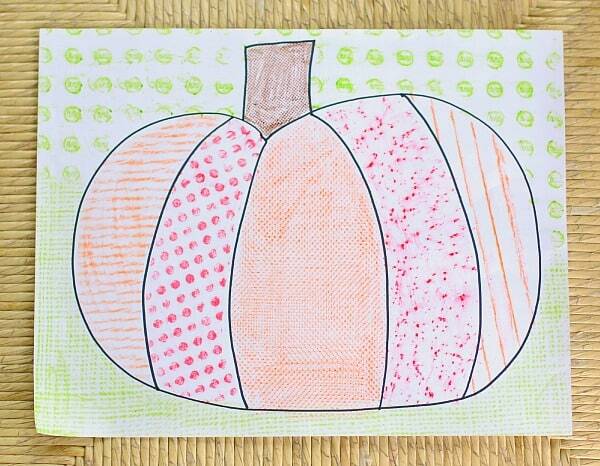 The illustrations are small and simple, but pretty ink and watercolor drawings that flow nicely with the storyline. The audio CD was lovely as well, with a tranquil narrator who voices characters wonderfully, and some pretty music as well! Miss 4 listened to the CD four times total on our way to and from a class, which was 30 minutes away. 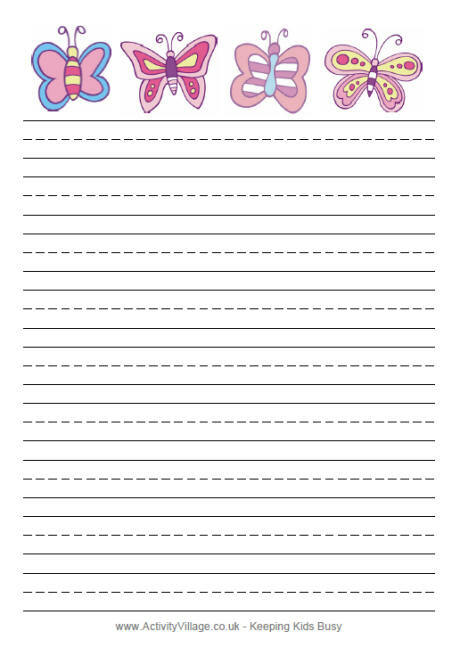 The first time, she followed along with the pictures using the page turns. The other three times, she asked to just listen to the story without the page turns. She says that there are too many pages to turn! The book is 64 pages long, and sometimes there’s just a few words before you turn the page again, so I see what she means. That’s the first time she’s ever asked to listen to a book without following along with page turns. That’s the only negative I can think of, though. This book is recommended for children 3-7 years old, according to Amazon, but I think it’d make a lovely graduation gift, too. I’m looking forward to reading (and listening to) more books by Peter H. Reynolds! I already have the book and CD of “Ish” on reserve at the library for Miss 4 and I to enjoy on the way to her class next week. Recently, I’ve been thinking a lot about bullies in school. Most kids have to deal with being picked on at school now and again. Unfortunately, that’s how it is. That doesn’t mean it’s ok, of course, and if things get bad, I think it’s ok to intervene by talking to the child’s teacher about the situation. But what can we do to help protect against bullying? How can we help a child cope with being picked on? Here are a few of my ideas. 1. It’s ok to stand up for yourself. Teach a child from an early age, preferably starting at age 2 or 3, that it’s ok to say no to things that make you upset or uncomfortable. When another child is bothering you, you can stand up for yourself by saying (in a firm, but polite voice) things like, “No thank you!” or “Please stop!”. There’s a balance between being friendly and being a doormat, and that’s something you can start teaching pretty early on. I do a lot of roleplaying with this type of situation to help kids know the difference between when to try being nicer (if a child is asking really nicely if you’ll play, and you don’t want to, you use a nice, polite “no thanks”), and when to stand up for yourself. 2. It’s not your fault. Explain to the child that when someone picks on you, it’s not because there’s something wrong with you. There’s actually something wrong with that bully. Maybe she’s sad, or mad, or having a hard time at home. Maybe he’s lonely and wants to be your friend but doesn’t know how. Maybe she was never taught that differences are beautiful. But it’s not your child’s fault. 3. Walk away… or don’t. There are different strategies for dealing with a bully. You can always walk away, but sometimes that kid will continue to follow you. You can talk to a teacher, but that might only make teasing worse because you “tattled”. Sometimes using the “buddy system” can work because a friend can help stick up for you. Personally, if the child seems strong enough (emotionally, not physically), I think it’s better to stand up to that bully. Not by taking revenge, but by doing the opposite. You could either tell that bully, “You can say whatever you like, but it doesn’t bother me” and then just stand there and not let it bother you. The bully will move on to someone he/she can get a reaction from. Or you could play the “happy” game- every time the bully tries to make you angry or sad, try to make him/her happy. The meaner that child gets, the more you compliment and show kindness. Remember that often bullies are unhappy people, and that’s why they’re mean. If they’re happy, they won’t want to be mean. And you never know when a bully can become a friend. I like to let children try to work things out by themselves first, but if a bullying situation is escalating, or if your child has tried all of their strategies and are still having problems, it’s time to talk to your child’s (and/or the bully’s) teacher(s).